Oprins Plant has several licenced plants in its portfolio. an innovation has no value unless it truly provides value to the customer. This requires knowledge of the gaps in the market, and knowlegde of plants that are fit to fill these gaps. 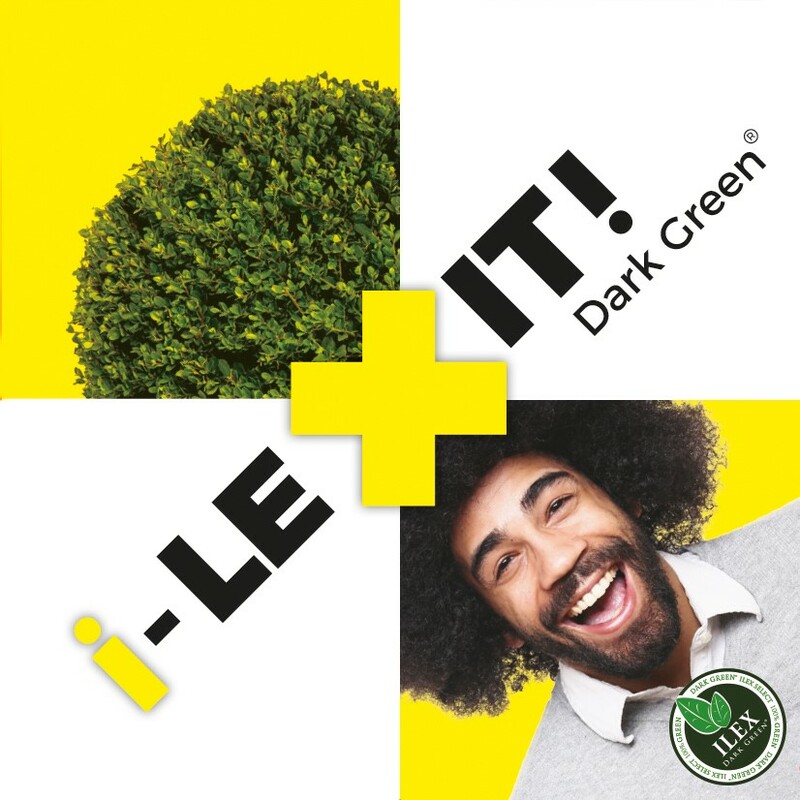 Ilex crenata ‘ Dark Green ‘ ® is a very healthy cultivar that have little or no suffer from diseases or pests, good to prune and year around stand out with their beautiful leaf colour. 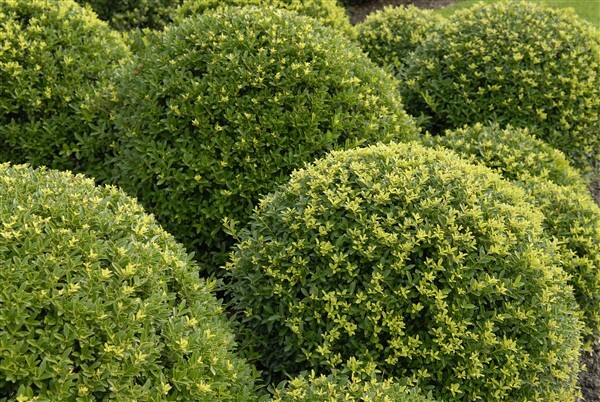 In short, perfect plants for hedges from low to high and all other conceivable shape. After the name protection by this new cultivars is the production increased significantly. This makes both selections widely available in various sizes. 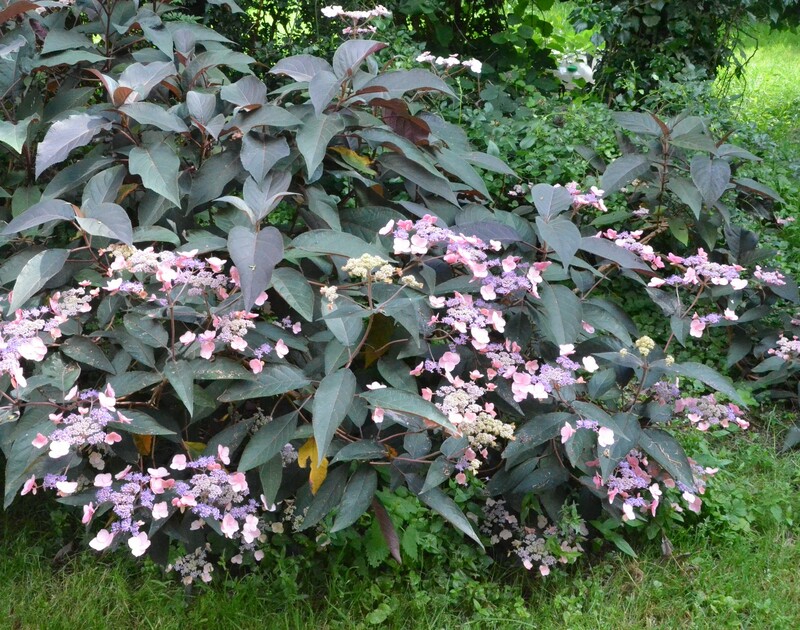 Hydrangea aspera ‘Hot Chocolate ‘ ® is a summer flowering shrub with a special chocolate colored leaf and a rich, seperate flower on annual offshoot. In March, you can cut off the bloomed flowers of the year before and possibly cult back the bush. Requires a sheltered place in half shade to shade, out of the wind. Leaf colis: Upper side chocolate brown leaf on sprouting, turning yellow in the fall, lower side is burgundy red. Flowering season July – August. 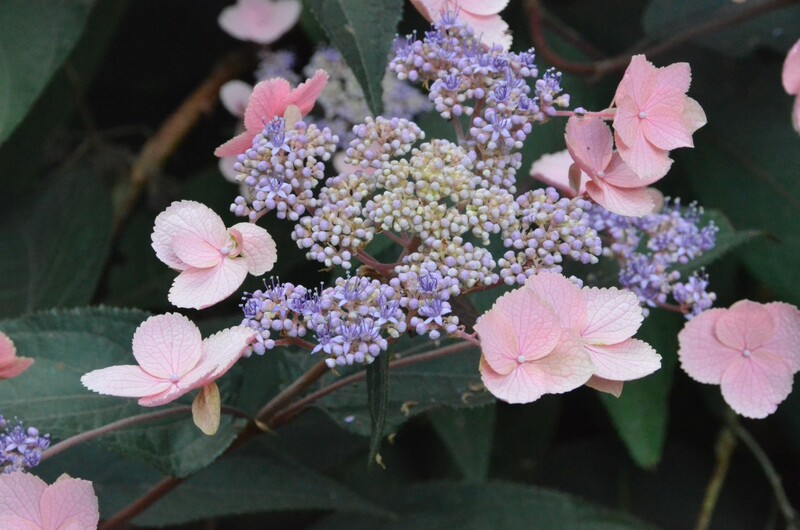 The color of flower is faded pink lacecap with blue violet flowerheads. Can be used as a solitary specimen, in large groups, as a border plant in shady areas, or when planted under trees. 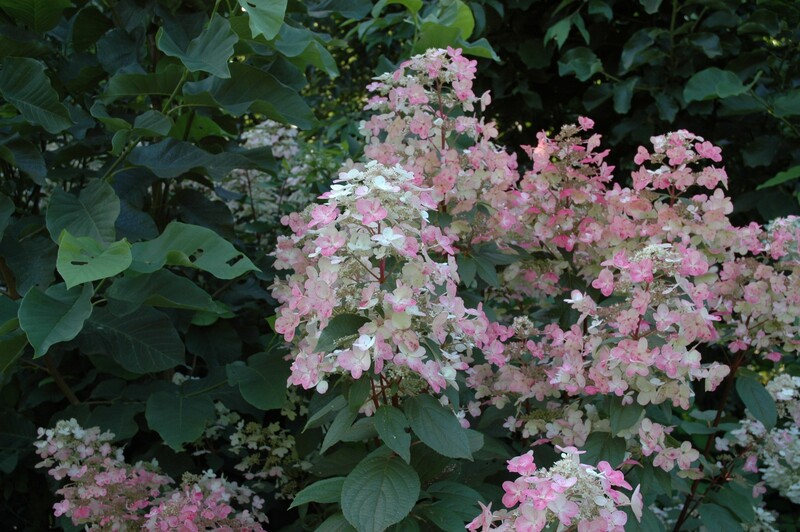 Thanks to the early flowering the discolouration to red is more intense than with other Hydrangea paniculata varieties. The young branches are burgundy red and are beautifully in contrast with the dark green foliage. The first white flowers appear end of May, begin of July. Afterwards they discolour to light pink and in September to dark red. A place on a sunny spot is required for an intense discolouration. 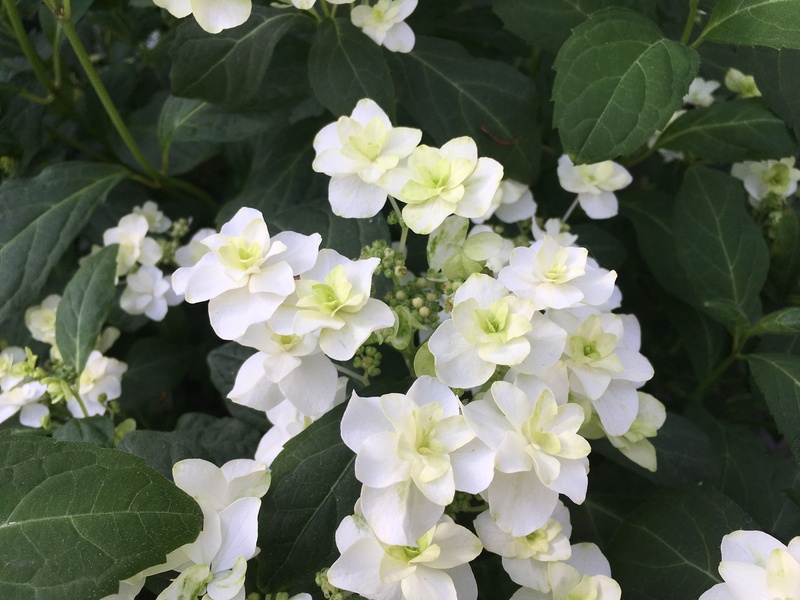 Hydrangea paniculata ‘Candlelight’® has beautiful creamy white flowers at the end of sturdy twigs. These twigs are colored nicely dark red and give the shrub an exclusive look. Candlelight® is hardy and has a strong and upright growth. 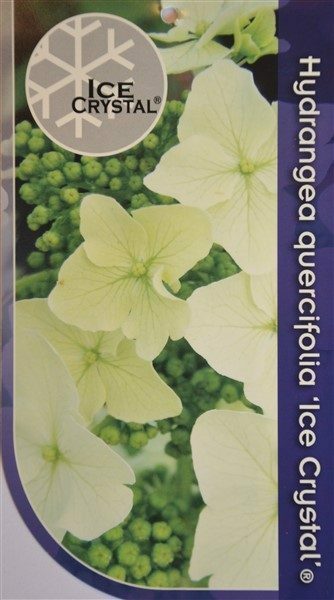 Ice Crystal® owes its name to its exceptional deeply cut leaves and the remains extremely juvenile and bushy as a result of in vitro propagation. Behind glass Ice Crystal® flowers with creamy white flowers starting in May. Outside the flowers appear in June / July. Ice Crystal® has beautiful fall colors and is very hardy. It is resistant to drought, grows easily in pot or garden, and is at its best in large groups. 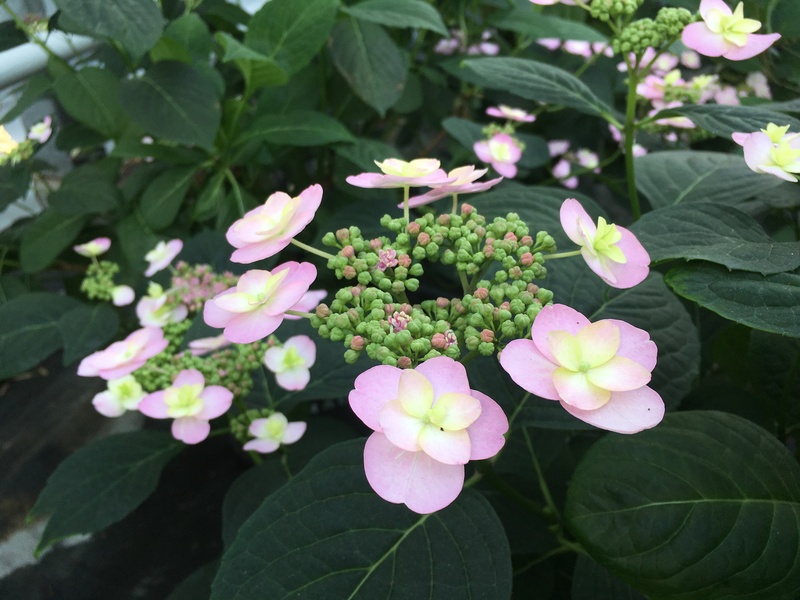 Already very early in the season, Hydrangea ‘Veerle’® will flower in pink or blue, depending on the soil. The lacecap flowers consist of fertile and sterile flowers. After pollination, the sterile flowers pivot down and color old-pink. Even in cold areas, ‘Veerle’® flowers very reliable. 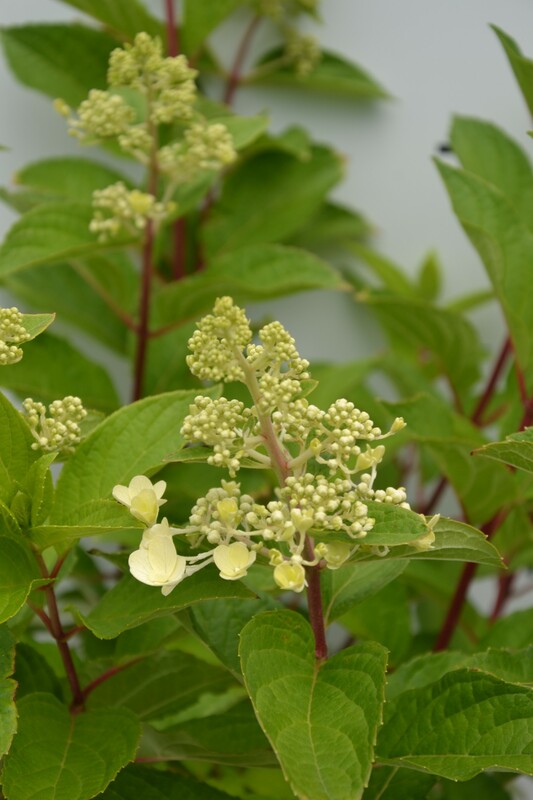 Because of its early flowering ‘Veerle’® can give a second bloom when it is cut back immediately after the first bloom. In autumn the green leaves of ‘Veerle’® color from wine red to deep purple. 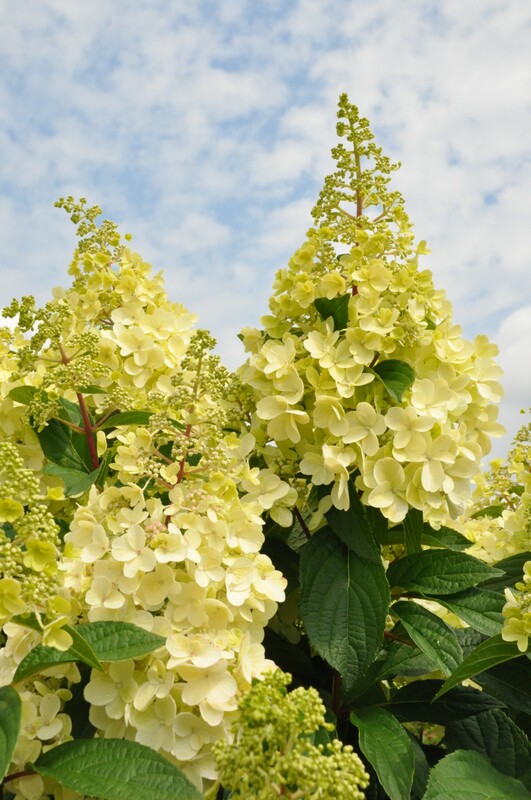 Planted in large groups ‘Veerle’® creates an astonishing sight. 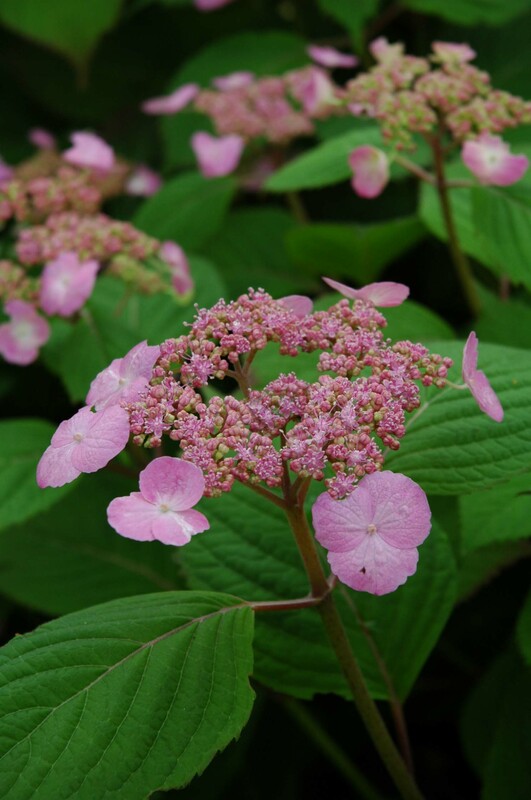 Hydrangea ‘Veerle’® is a seedling of Hydrangea serrata ssp. 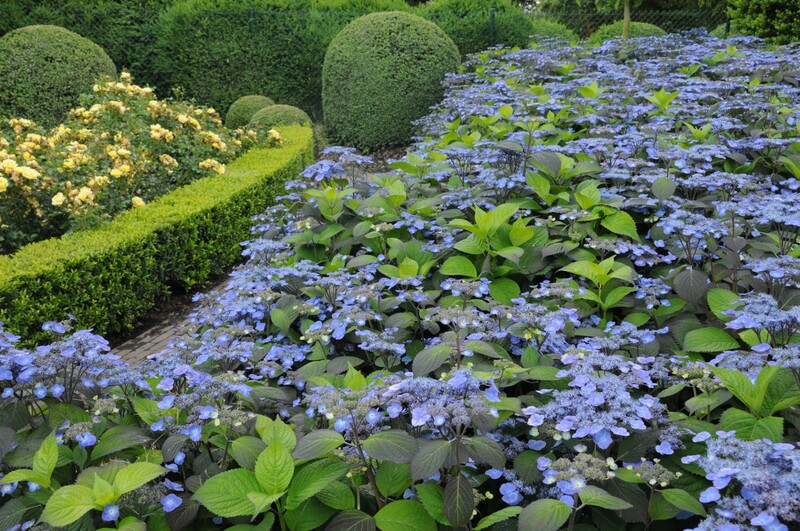 yezoensis, the most northerly growing Japanese Hydrangea, and is therefore very hardy. Flowers on fresh grown wood, very hardy, and flourishes long and rich from June till September. The serrata is originated in the Hills off Korea and Japan. The ‘White on White’® is a cultivar with white bunches of flowers, whom all have a white flower on the flower. In the end of summer the flowers will have a purple edge. This plant is very suitable in a border, but as a pot plant an absolute asset to the patio. The ‘White on White’® is relatively small and will become 70cm high and wide. Flowers on fresh grown wood, very hardy, and flourishes long and rich from June till September. The serrata is originated in the Hills off Korea and Japan. 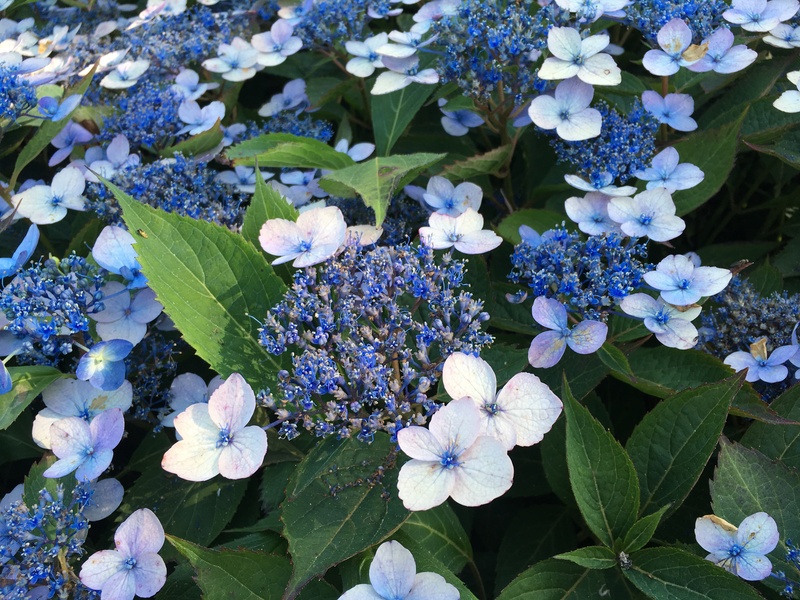 ‘Magic Pillow’® , as the name suggests, is a rich flowering ground covering plant, depending the soil flowers blue till pink. The plant is fantastic in the border, the ‘Magic Pillow’® doesn’t get higher than 50-60cm and will expand to a width of 120cm. 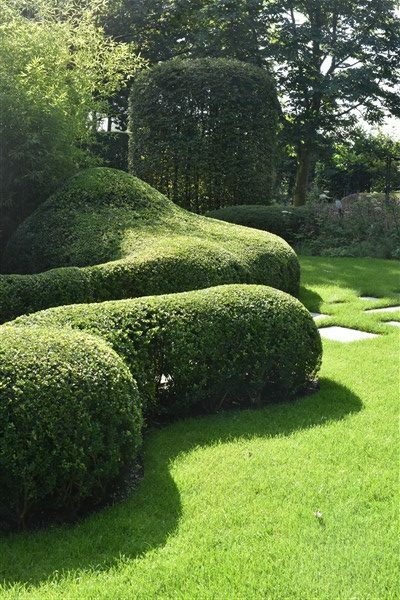 The unique characteristics of serrata makes it indispensable for landscaping.